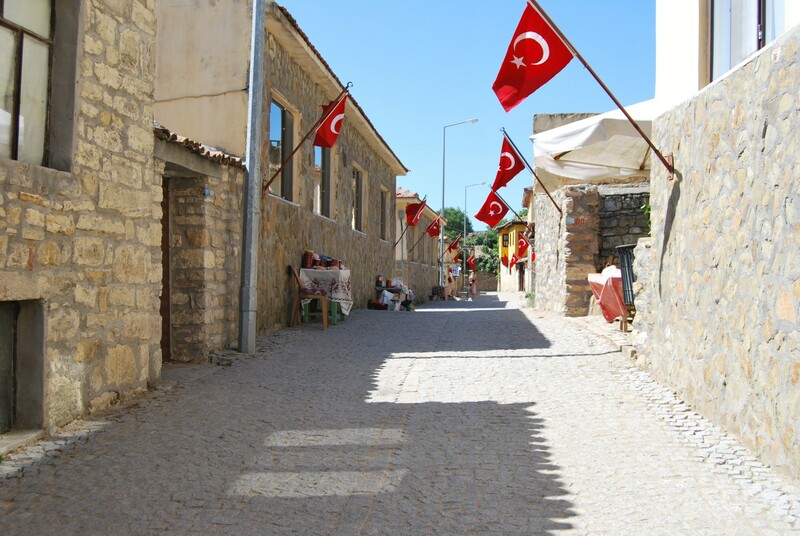 Bigalı is a tiny village, located in the province of Çanakkale, on the Gallipoli Peninsula. During the First World War, is became an important strategic point. 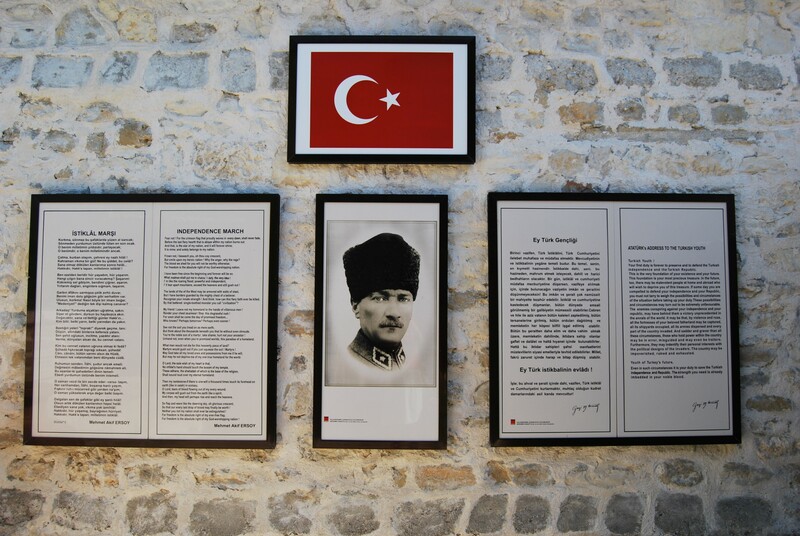 Colonel Mustafa Kemal selected this place as his headquarters. 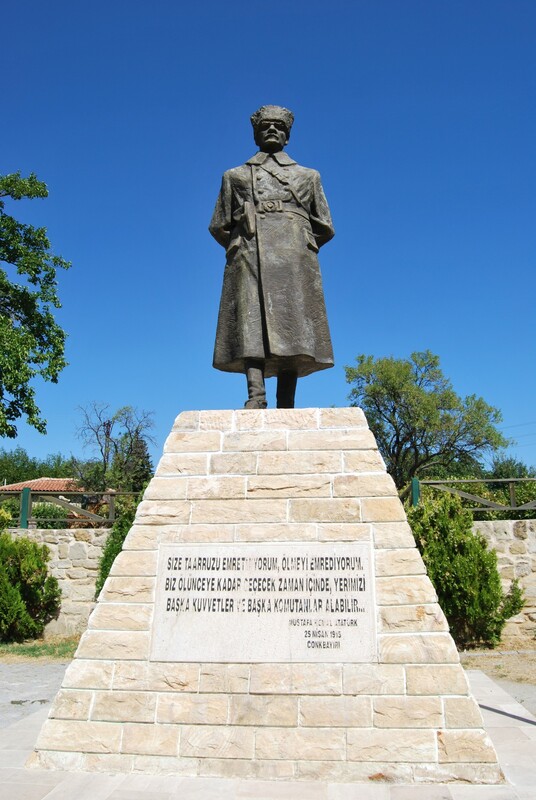 This heroic commander, later known as Atatürk, largely contributed to the victory on the Gallipoli Peninsula, and the salvation of Istanbul against the attack of the Allied forces. Today, long after the roar of cannons was silenced, and the smoke of gunfire disappeared, Bigalı has a feel of a somewhat unreal place. In the summer, the men sit in a shady tea garden under ripe grapes, idly sipping tea, engaged in endless discussions. Low buildings surrounding the central square of the village, built of grey stone, seem to doze under the scorching sun. By the main (and only street), old Turkish women trade in various goods, to earn a few extra liras. This scenery is carefully observed by the great leader - Atatürk, immortalised in the form of a monument standing in the place of honour. Everything seems to be almost identical to the scenes well known from thousands of Turkish villages, scattered from Thrace in Europe to the foot of Mount Ararat far in the east of the country. However, something is disturbing the newcomers, as soon they feel like trying to solve a riddle of this pseudo-idyllic village. All the houses seem to have been built in the same moment when the time suddenly stopped. Their facades shine in unnatural purity, and window frames and doors appear to come from the workshop of one carpenter. 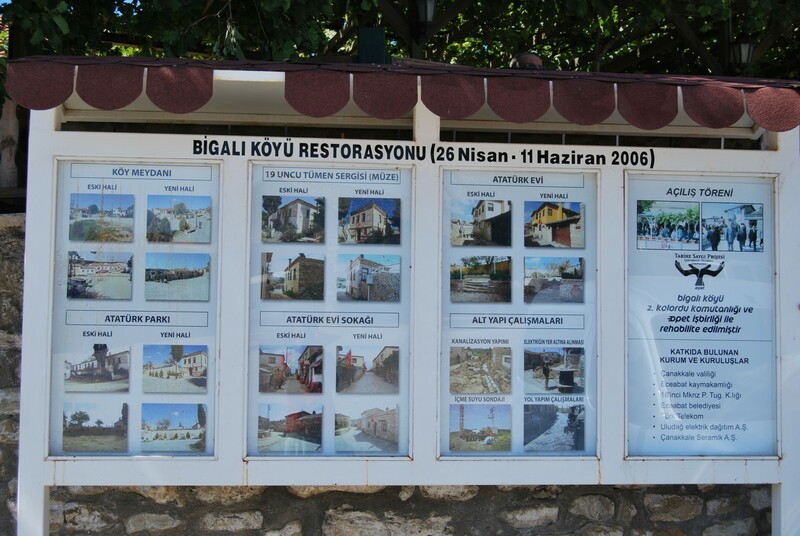 There are also signboards, in Turkish and English, hanging on these houses. They show black and white reproductions of faded photos depicting serious men in old-fashioned uniforms. Moreover, the main square of the village has street lamp powered by solar panels, funded by the Australian government. 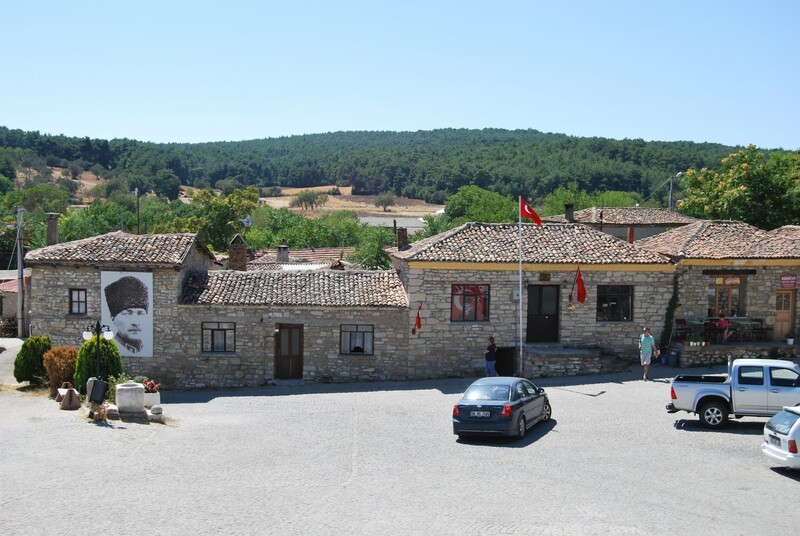 All these signs point out to what Bigalı Köyü actually is: a village museum, prepared for those travellers who are looking for the traces of the military campaign on the Gallipoli Peninsula. 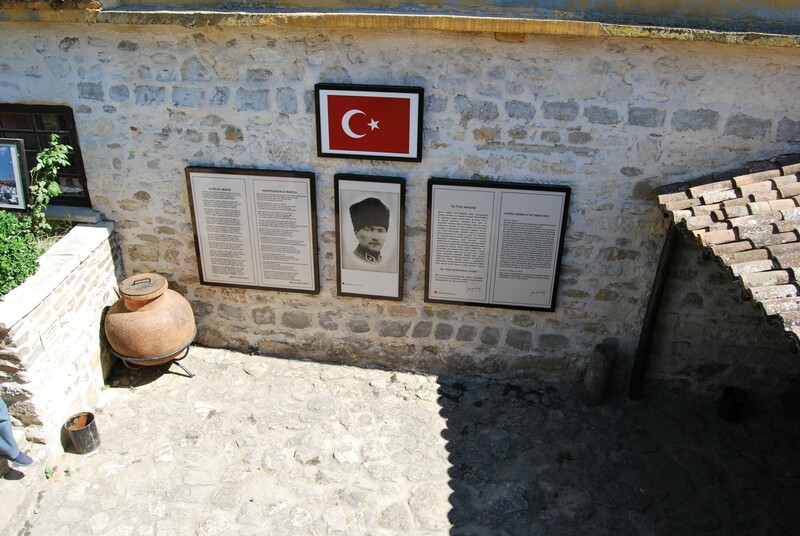 The most important moment in the history of Bigalı village is associated with the times of the First World War. At the time of its beginning, Colonel Mustafa Kemal served as a military attaché in Sofia. Anticipating the imminent involvement of the Ottoman Empire in the war, he filed a request to allocate him to active duty in the country. On the 20th of January 1915, he was appointed the commander of the 19th Division, which had just been formed. He was personally responsible for the hasty completion of its preparations for the fight at the front. On the 25th of February, he was stationed in Eceabat with his forces, and after less than two months they were transferred to Bigalı. In this location, he lived in a small house, which also served as his headquarters. During the bloody battles on the Gallipoli Peninsula, he commanded the troops from this location. 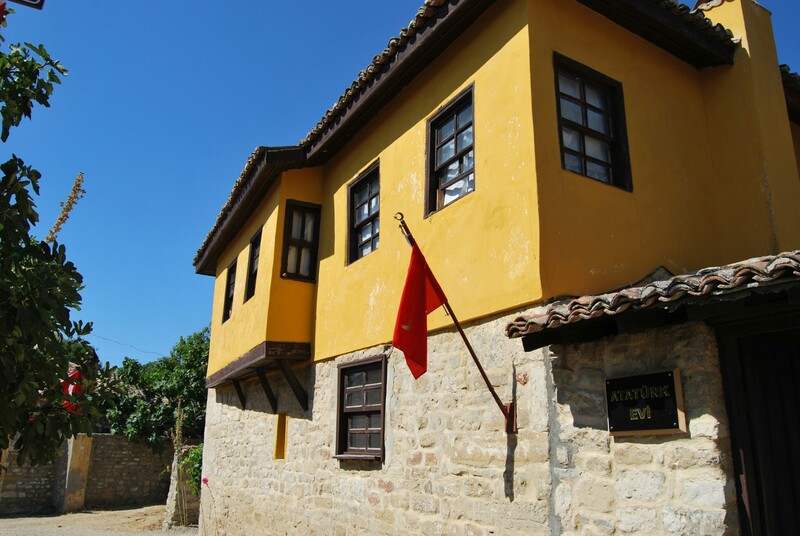 In this modest yellow house, the plans for the Turkish offensive were drafted, and Mustafa Kemal set off every day on a tour of the front lines. 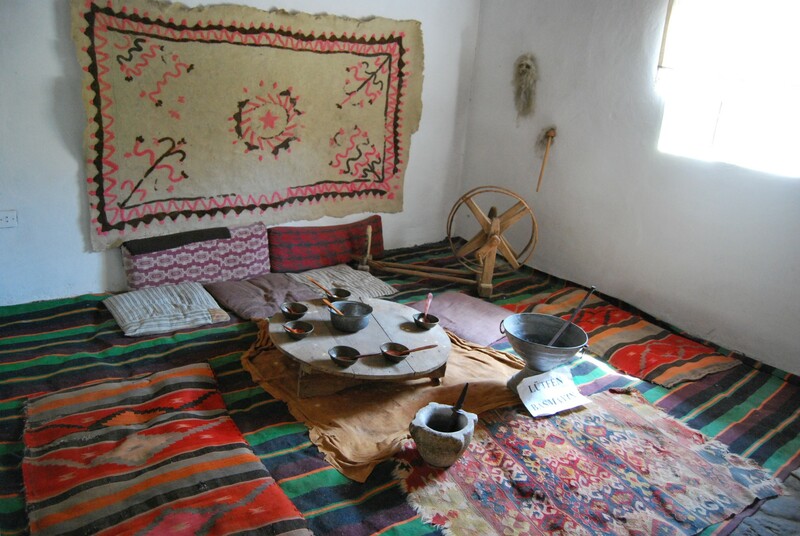 There are two museums in Bigalı village. 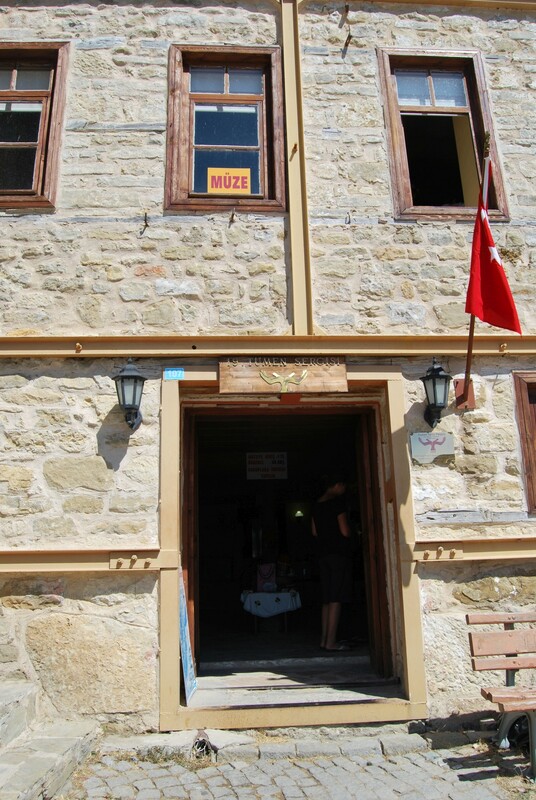 Both venues attract mainly Turkish families with children, as not many foreigners show up in the village. 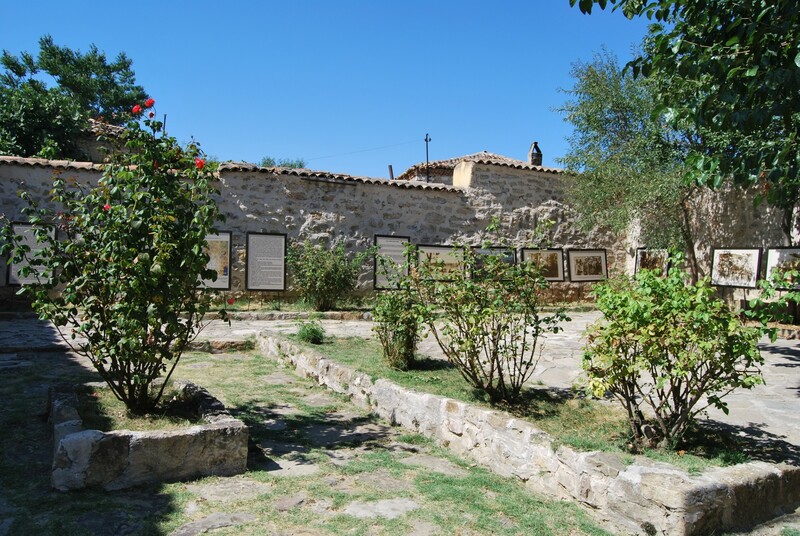 The travellers from Austalia and New Zeland most likely choose to go to military cemeteries of the Allied forces, but visiting Bigalı offers a wider perspective on the First World War events. 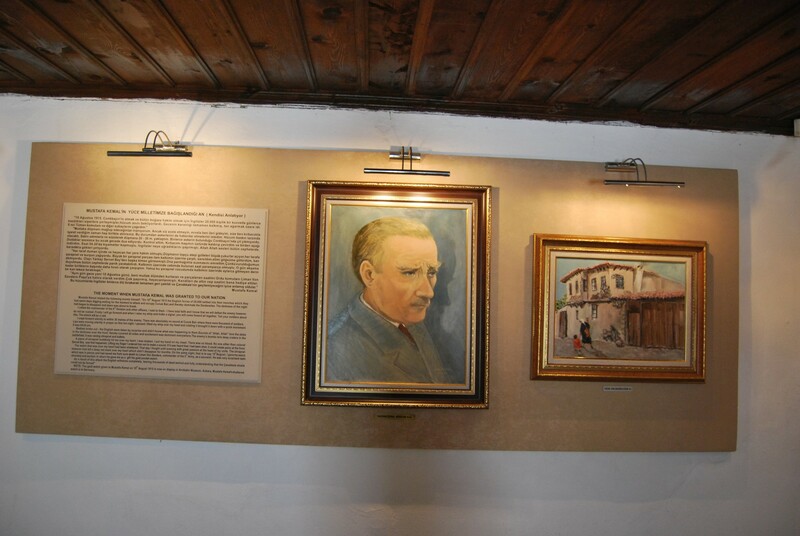 The first museum in Bigalı is so-called House of Atatürk (tr. Atatürk Evi), already mentioned above. 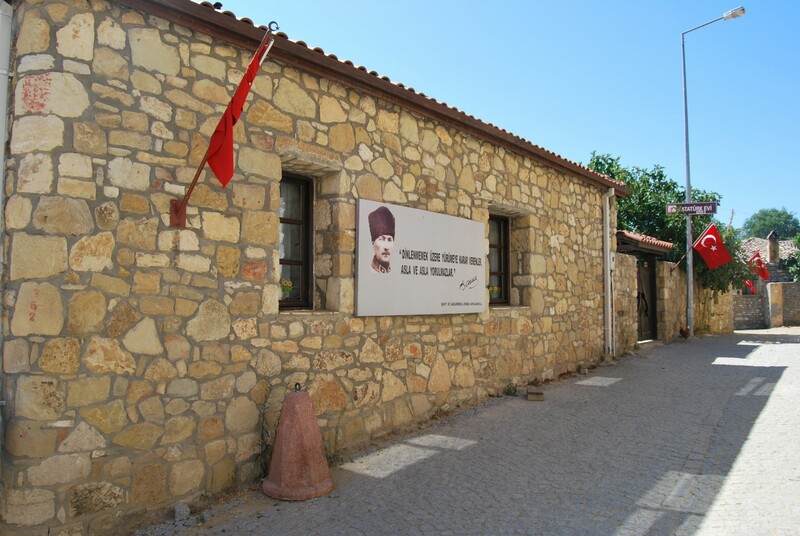 This building served as Atatürk's headquarters during the campaign on the Gallipoli Peninsula. After the war, this building served its owners as a private house. However, everyone in the neighbourhood knew its history. Finally, the local community established a committee with the goal to create a museum. The house was bought from its owners, restored in 1973, and opened to the public as a museum. On the ground floor, there is a kitchen and a living room. 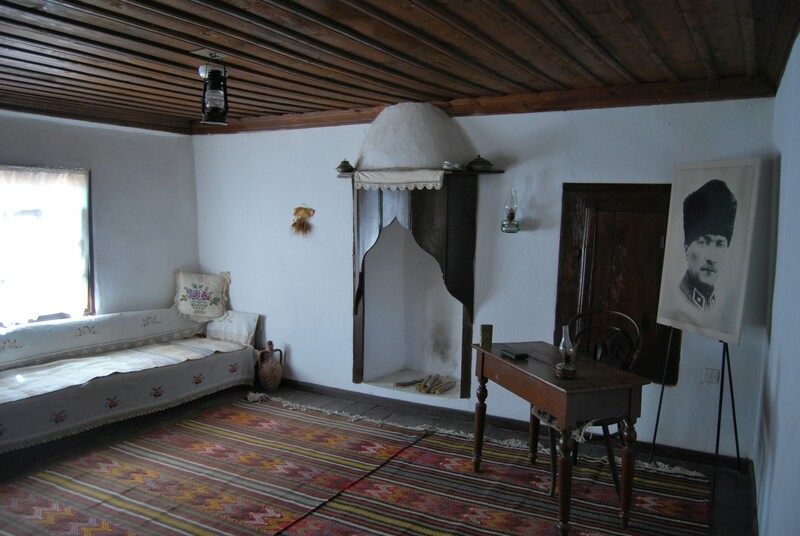 Upstairs it is possible to visit the office of Mustafa Kemal, his bedroom, and a bedroom of his aide. However, only a desk in the office remained of the original furnishings and other pieces of furniture date back to a later period. 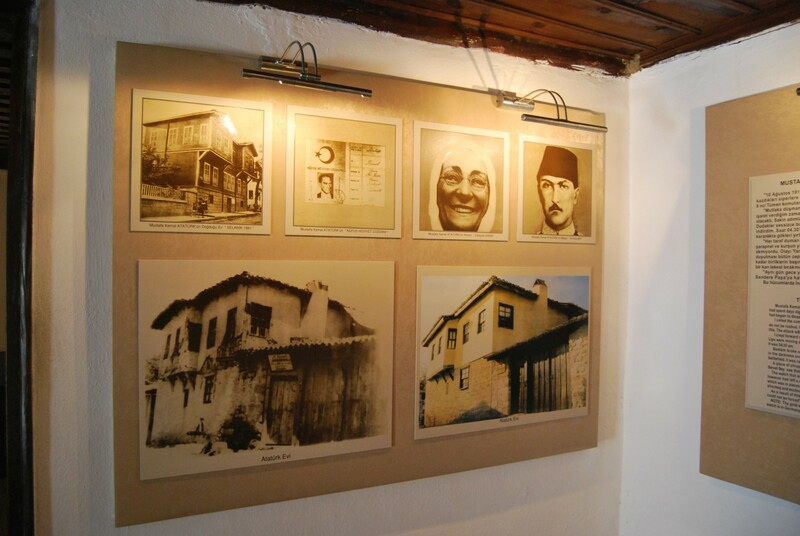 The walls are decorated with the portraits of the leader, reproductions of photographs, and information boards, unfortunately in Turkish only. Part of the exhibition is located outside the building, in a small inner courtyard, surrounded by bushes and trees that cast cool shadows. There are information boards as well, the first one - with the text of the March of Independence (tr. İstiklâl Marşı) - the song which has been the national anthem of the Republic of Turkey since 1921. 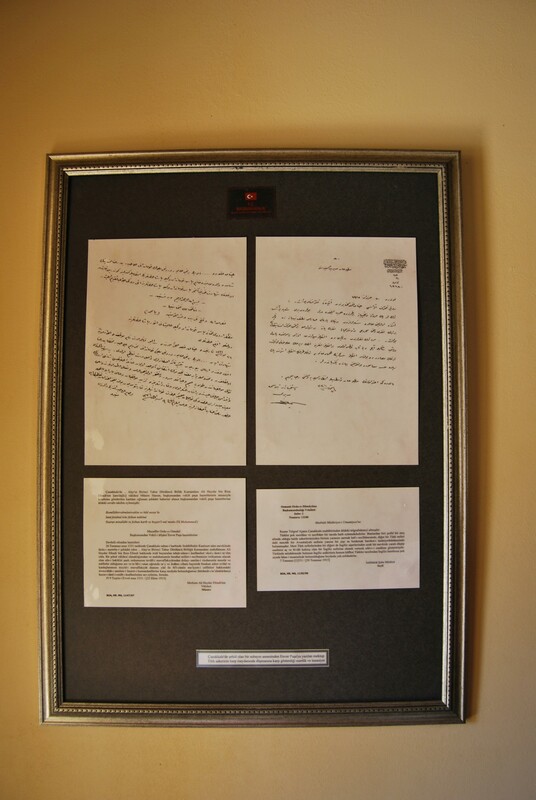 The second one contains the text of the speech which Atatürk addressed to the Turkish youth. Both texts are presented in original, and in translation in English. In addition, there are numerous reproductions of photographs from the times of the Battle of Gallipoli, as well as maps and charts explaining the history of the fight. The price of a regular ticket to the House of Atatürk is 2 TL, and a discounted ticket (for students) costs 1 TL. It is allowed to take photos in the museum, with no additional fee. The exhibition at the Museum of the 19th Division (tr. 19. Tümen Müzesi) is small but absorbing. 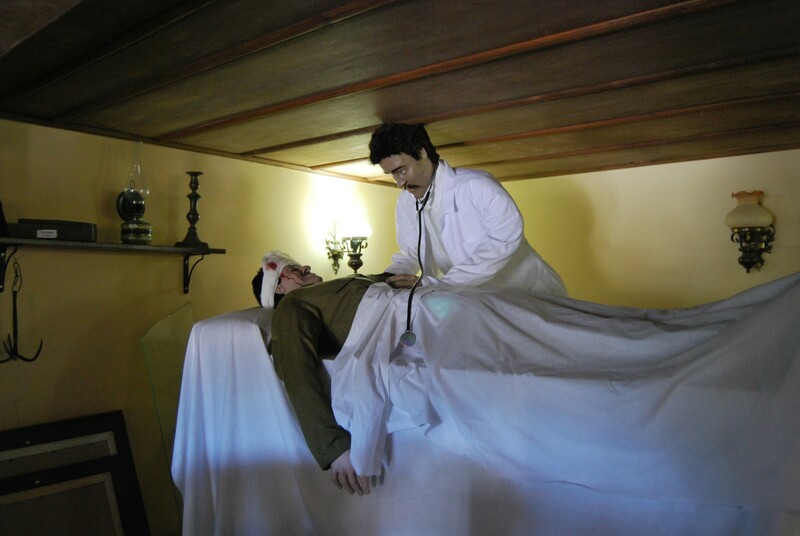 It consists of mannequins dressed in costumes of the First World War period. These mannequins show the scenes of a family farewell to a soldier leaving to the battlefront, and the interior of the field hospital. Next, some showcases display the letters written from the front, and documents related to the military operations. In other cabinets, there are weapons and ammunition used during the First World War, as well as everyday items, including spoons, forks, and canteens. There is also information about the soldier's diet, based on bean dishes. Throughout the museum there is a lot of information boards and photo reproductions of times of the fight. Unfortunately, there is no information in English - all texts are only in Turkish, which makes it difficult to understand the significance of this exhibition fully. 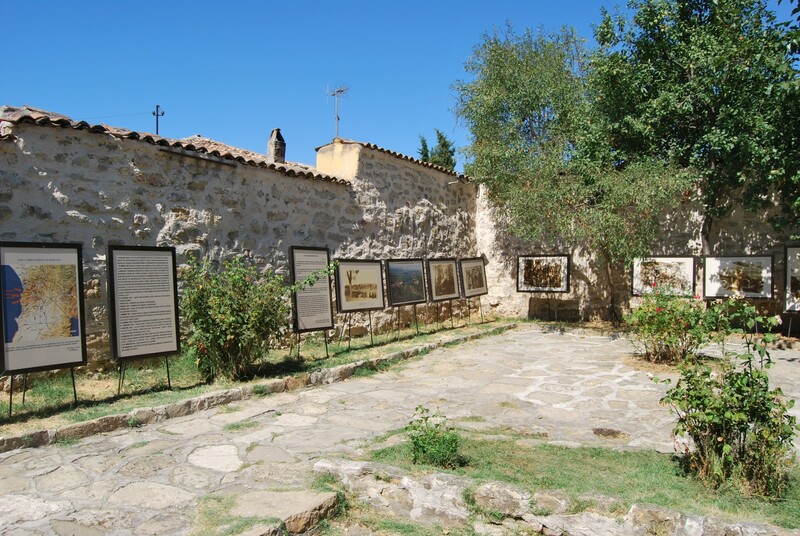 The museum is housed in a small building located in the central square of the village. The regular ticket costs 2 TL, and a discounted one (for students) - 1 TL. In the museum, you can take pictures with no additional fee. Bigalı is a tiny village where the buildings are located on one street - Bigalı Köyü Yolu. At the entrance to Bigali, on the right side of the road, there is a square with parking places. At this square stands a statue of Atatürk (tr. 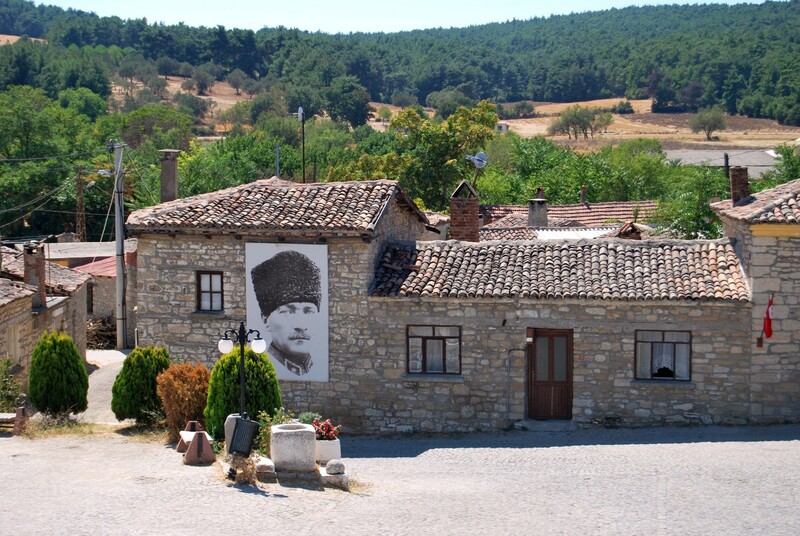 Atatürk Anıtı), the only mosque in the village (tr. 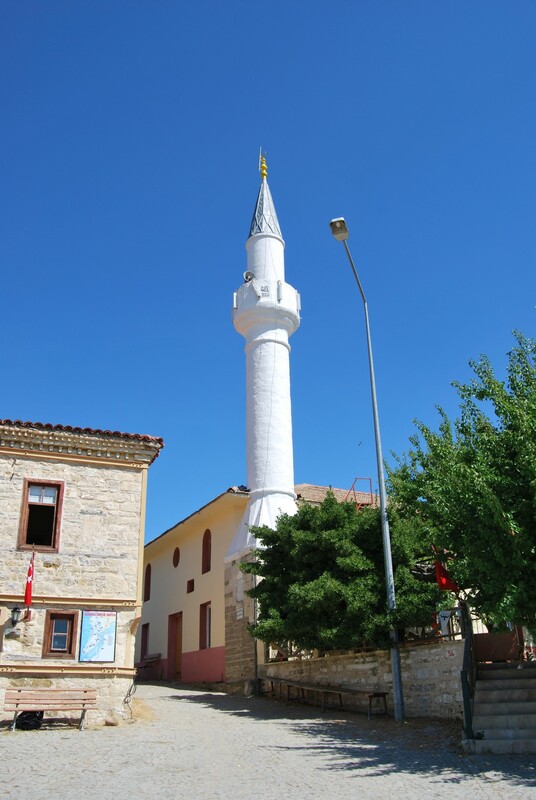 Bigalı Köyü Cami), and the Museum of the 19th Division. 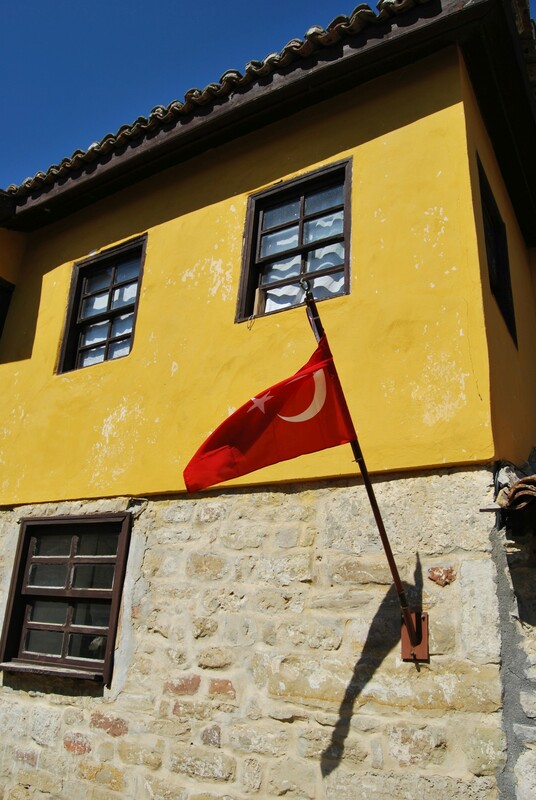 The House of Atatürk is located about 100 meters away, at the end of the road, at number 126. The most pleasant place to rest during the exploration of Bigalı is a tea garden, operating on the main (and only) square in the village. There is also a small eatery (tr. büfe), where you can buy toasts and gözleme (Turkish pancakes). By car: take the D550 road from Eceabat to the south-west. After 36 km, turn right and drive further 7 km. The roads to Bigalı are clearly signposted.